Oops! 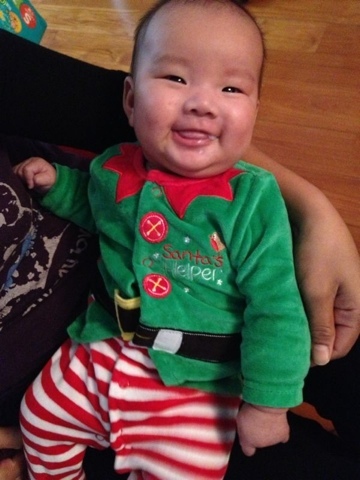 Looks like Santa forgot a smiley little helper at our house! You are so cute and smilely!